For anyone visiting (or revisiting) Inglewood, we have put together several tours highlighting some of the interesting sites and places you might (or might not) know about. On the top of any visitor's must see list is the Civic Center which has the most significant public buildings and artwork. There is another tour featuring some of the historical places and significant buildings in the City. 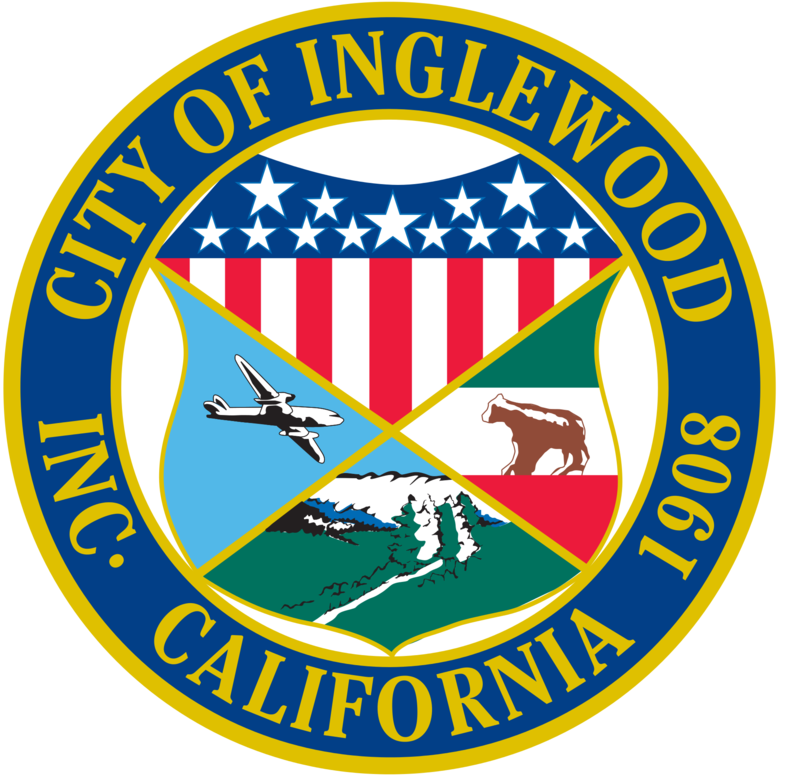 Inglewood was well represented during the 30's when the Works Project Administration was commissioning civic buildings, art and infrastructural projects throughout the country. That merits its own tour. Finally, we thought it would be good to showcase the breadth of community based art to be found. These only scratch the surface for what can be seen. In addition cultureNOW has been creating an acoustiguide to the environment, a 'Museum Without Walls'. It has put all of Inglewood's sites on its Guidebook to the Museum Without Walls iPhone app; enjoy listening to all the podcasts as you are visiting the sites. 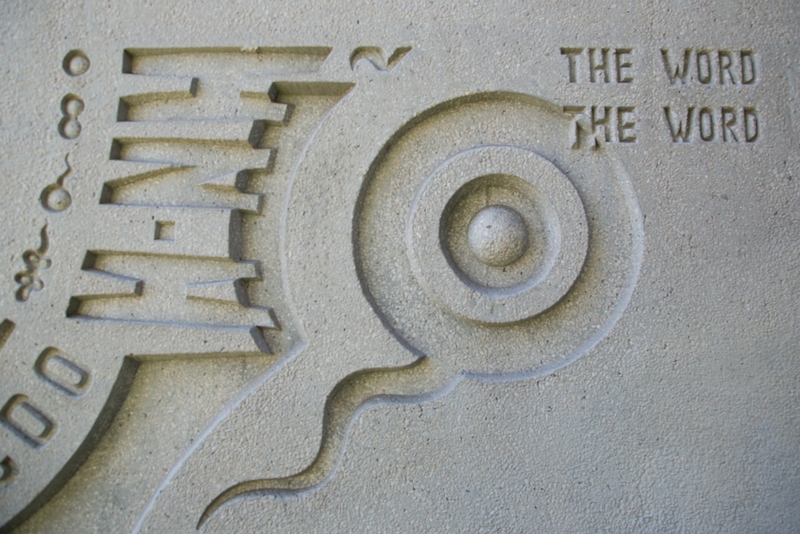 For teachers, we have put together a series of lesson plans around Inglewood's Public Art. They are for a varied age range so we have split them into elementary school programs, high school and adult education. There are two programs for adult education. The first is about the Civic Center showcasing the integration of art and architecture. 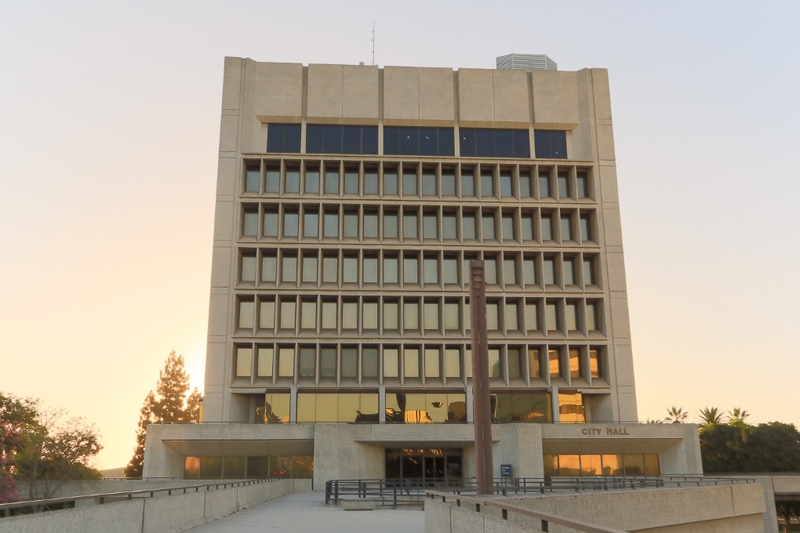 As Inglewood faces the challenge of new development, it is important to look at what the Civic Center has meant in the Community historically and what direction the city should proceed in for the future. The second one highlights the Works Project Administration projects in the City as the first significant effort by the federal government to integrate art into architecture in public buildings. For High School students, learning how to read art and read the city might be the most provocative subjects for lessons. There are three programs developed. The first is based on a program put together by the Frick Museum on how to look at art and how to use art to enable them to quickly assess a situation. The program was adopted by medical schools for teaching students how to diagnose and by law enforcement agencies to teach how to read a crime scene. The second lesson is about noticing what you see around you. Everyone who lives in Inglewood has probably visited the Centinela Valley Community Medical Center at some point. 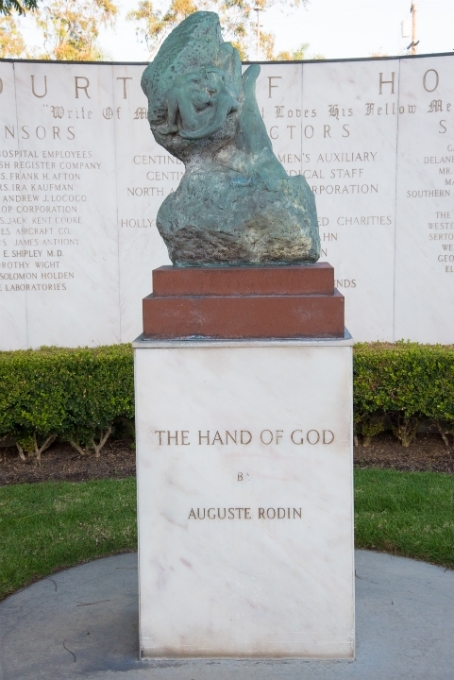 In the garden is a Rodin sculpture, The Hand of God. The same piece in marble is in the Metropolitan Museum, the Rodin Museum in Paris and the RISD Collection. This is about learning to recognize something valuable when the setting doesn't give clues. The third lesson is about the community murals program and community based artwork. For Elementary School students, there are four lesson plans that build on the city's mural collection. The first looks at how murals tell stories. Here the focus is on the narrative depicted in the History of Transportation Mural. The second draws on artists depictions of Inglewood showcasing the two most recent murals completed, Inglewood Stories and Parks Make Life Better. Inglewood has a long history with community based murals where students create a mural under the guidance of a local artist. The emphasis is on creating an art project that requires the students to collaborate. They learn about team building. The fourth lesson looks at the mural as sign and how they can be used to change lifestyles. Here the Queen Park Garden becomes a way to introduce students to the concept of the Edible Schoolyard and healthier eating. On September 30, 2014 cultureNOW organized a community meeting to introduce the Public Art Education Project to the City residents. This is the powerpoint that was shown then which highlights the cultural and historical and art in the City.